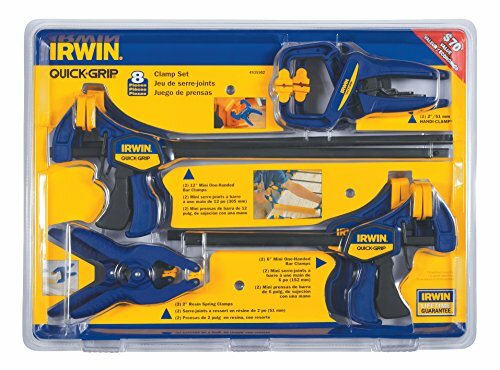 The IRWINQUICK-GRIPMini One-Handed Bar Clamp is perfect for clamping smaller projects or for working in confined spaces. 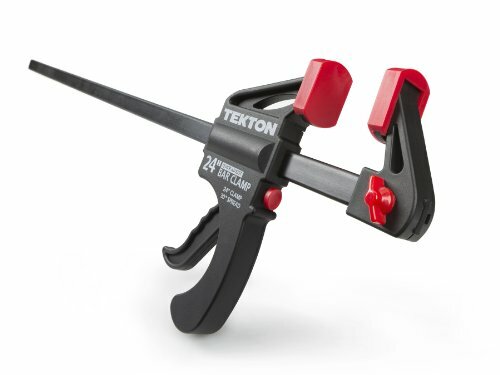 The reinforced resin body and hardened steel bar ensure strength and durability. 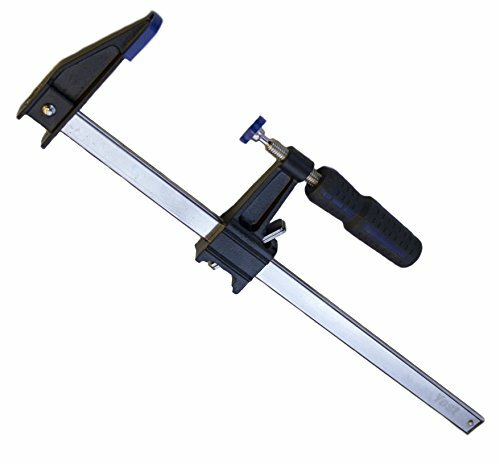 The Mini One-Handed Bar Clamp is ideal for clamping, holding, and positioning most workpieces. With 600 lbs. 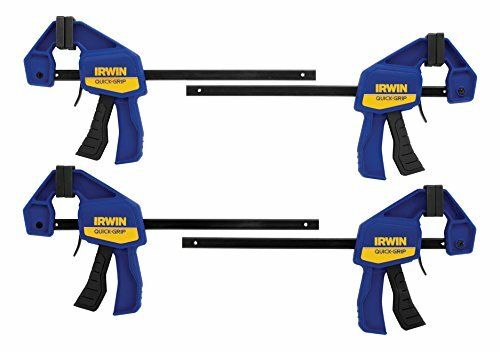 of sustained clamping force, the IRWINQUICK-GRIPOne-Handed Bar Clamp, Heavy-Duty, is one of the top powerful one-handed bar clamps available. 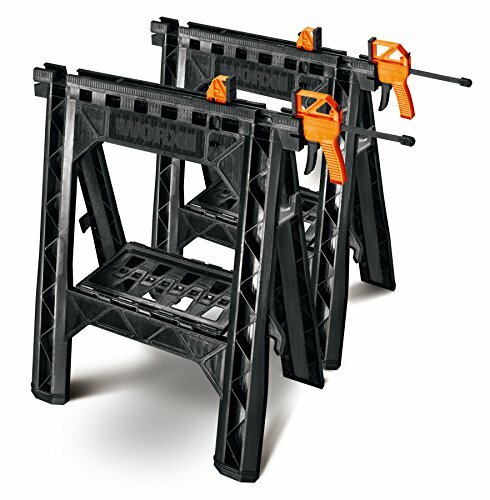 With an I-beam bar that reduces bending and flexing even under extreme pressure, it's ideal for heavy-duty applications such as installation, demolition, and rough glue-up. 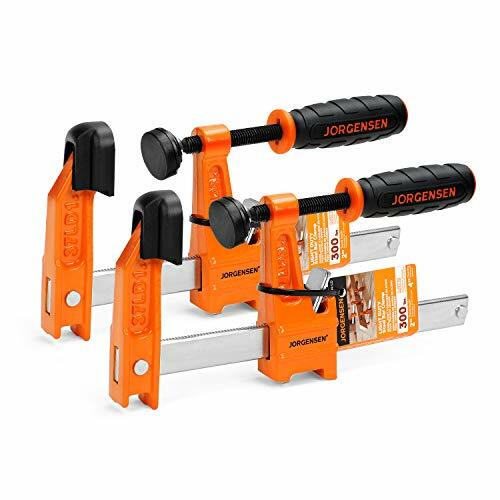 Dual swivel jaws feature non-marring full-face pads to provide even distribution of clamping force on the workpiece. 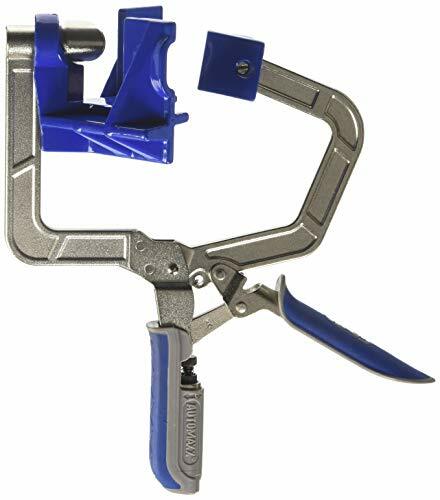 The pads can be easily removed to activate the swivel jaws and maintain full contact even when conforming to irregular shapes. 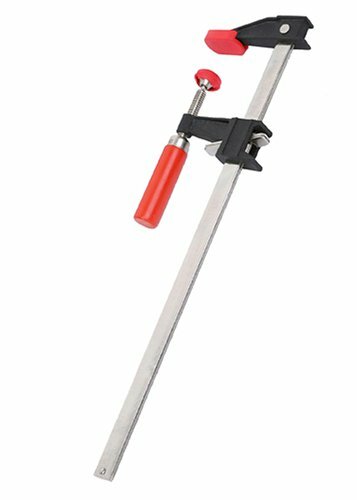 A Quick-Change() button converts this clamp easily into a spreader while the adjustable foot provides added support so the clamp can sit upright on a table or work surface, making it perfect for gluing panels or cabinetry. 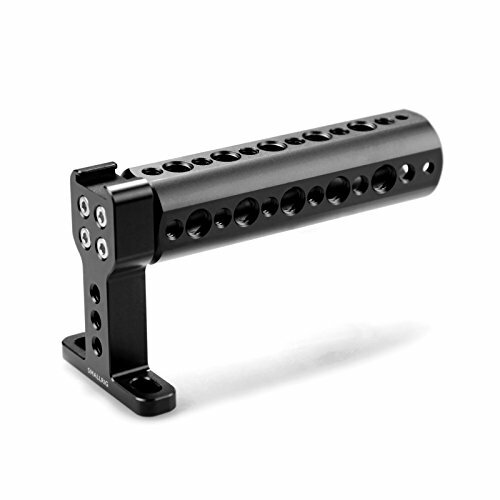 The unique pistol grip design and Quick-Release() trigger provide simple, one-handed operation. 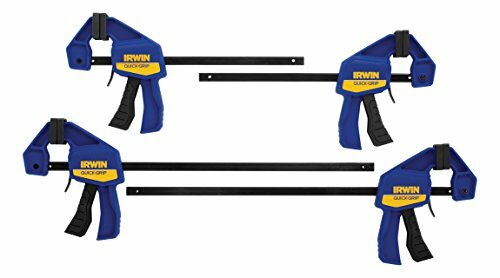 The IRWIN QUICK-GRIP One-Handed Bar Clamp delivers superior power, versatility, and stability. 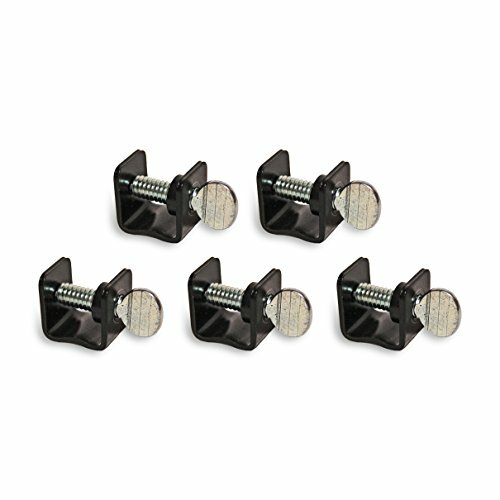 5 Piece Mini Panel Clamp pack. Small profile allows your vehicle door to be closed for alignment checks before welding. 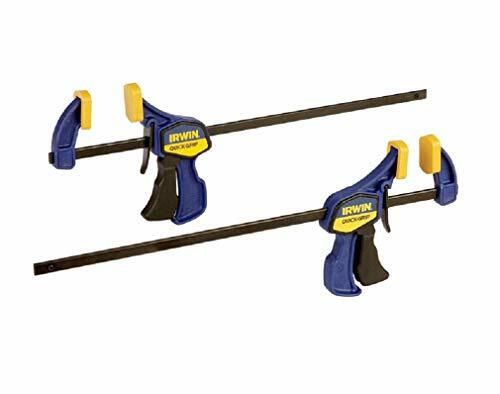 Use these clamps to hold panels in place for welding. 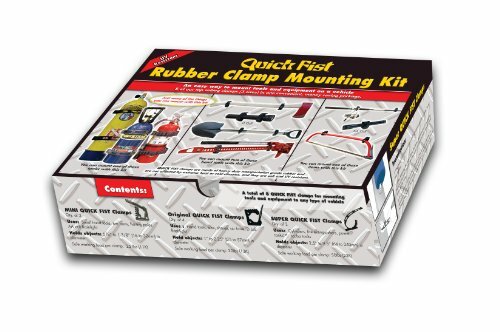 MULTIPLE USES: Use these clamps to hold panels in place for welding, gluing, checking alignment, and more! SMALL PROFILE allows you to be able to close a vehicle door while these are in place to check alignment before welding. 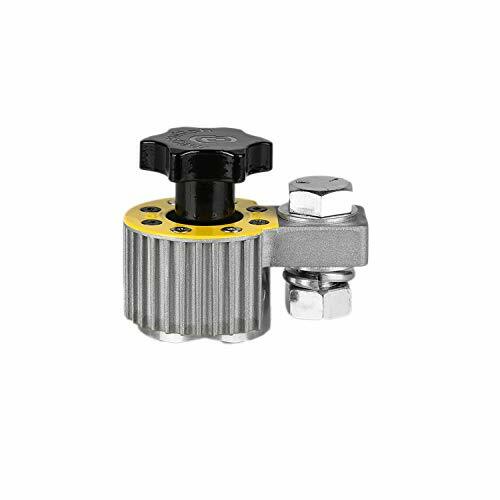 STRONG metal clamp body will not bend or warp after the screw is fully tightened down even after long periods of time. 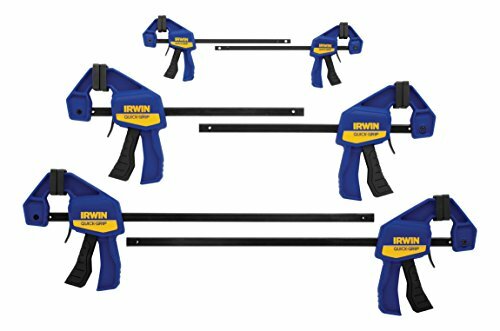 Magswitch ON/OFF Magnetic Ground clams let welders quickly set up, weld and move on to the next job. Simply place on a clean work surface, turn it on and start welding. Instant ground on flat or pipe.